Clearing driveways and sidewalks of snow and ice can be a real challenge for families of deployed military personnel and disabled veterans. 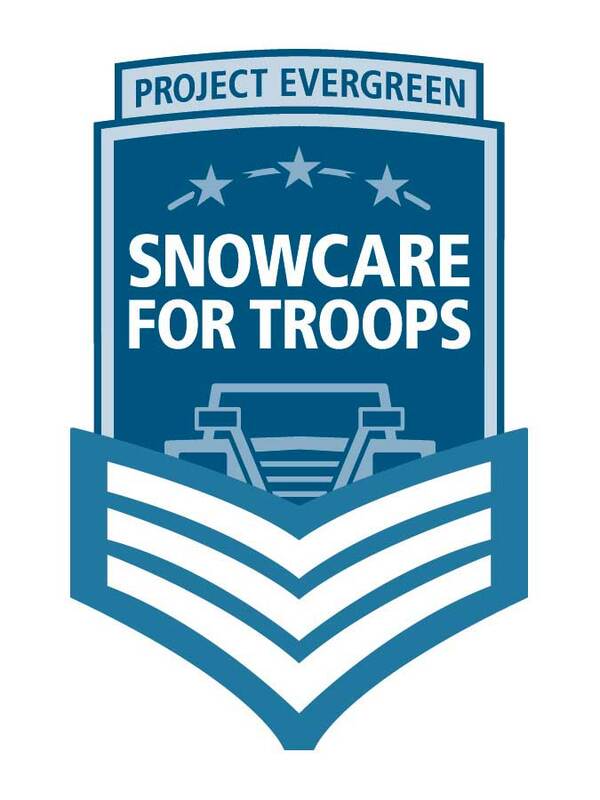 Project EverGreen is doing its part to make this winter a little bit easier for those men and women with its SnowCare for Troops initiative. The organization is raising awareness from Nov. 13-20, which it has declared National SnowCare for Troops Awareness week, and is encouraging “able-bodied veterans or anyone with a shovel” to volunteer in their area. 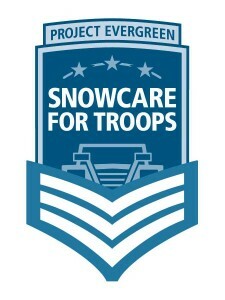 In partnership with Boss Snowplow, Project EverGreen started SnowCare for Troops in 2010. In seven years, it has seen more than 5,000 military families and 1,500 snow removal contractor volunteers across the country register to either receive or provide services. Project EverGreen is particularly in need for volunteer help in the Fort Drum, N.Y., and Groton, Conn., areas.